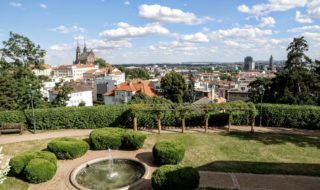 This city celebration is a reminder of the famous and successful defence of Brno against a siege laid by the Swedish forces during the Thirty Years’ War. Brno remembers this important day every year around 15 August. 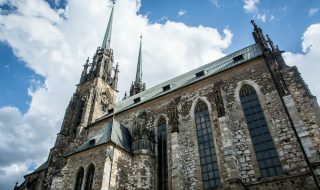 This year’s celebration of the 373rd anniversary will run over two weekends, and is located on two of Brno’s hills – Petrov and Špilberk. 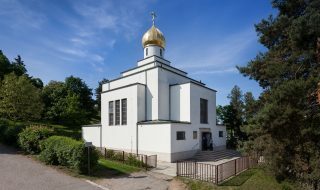 A programme is being prepared for the weekend of 11–12 August on Petrov and the surrounding locality; entertainment will be organised for children during the intervening week; and finally, on Saturday, 18 August, festivities will culminate with a historical military re-enactment on Špilberk. 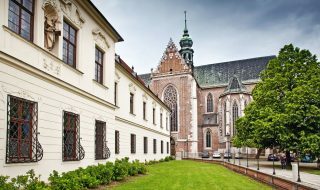 The event is being organised by TIC BRNO in co-operation with the Brno Diocese. 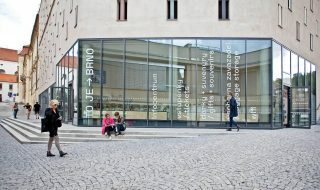 Also taking part is the 1645 Company and the Brno City Museum. Tell your friends about Brno Day!